Has the lack of courage among Christians led to our cultural decline? If so, how do we reverse course? Elizabeth Johnston, known online as The Activist Mommy, joins me to talk about it and her book, "Not on My Watch." Plus: Dr. Andrew Bostom answers the question: Is anti-Semitism only a problem for Islamists -- or is Islam itself to blame? 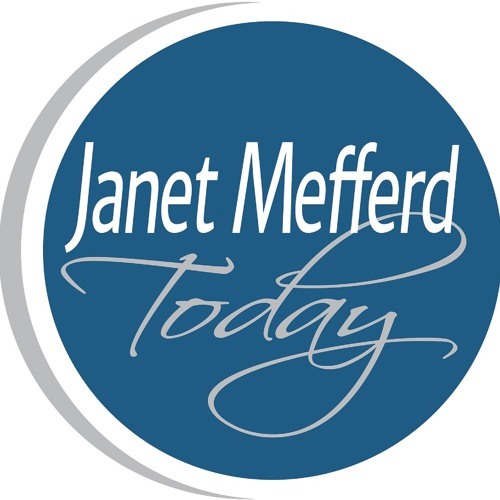 That and more on Wednesday's JANET MEFFERD TODAY.